If power supply is good, then what you have sounds like a classic case of a bad thermal fuse. Electric dryers are designed so that when the thermal fuse opens, it kills power to the motor and heating element. 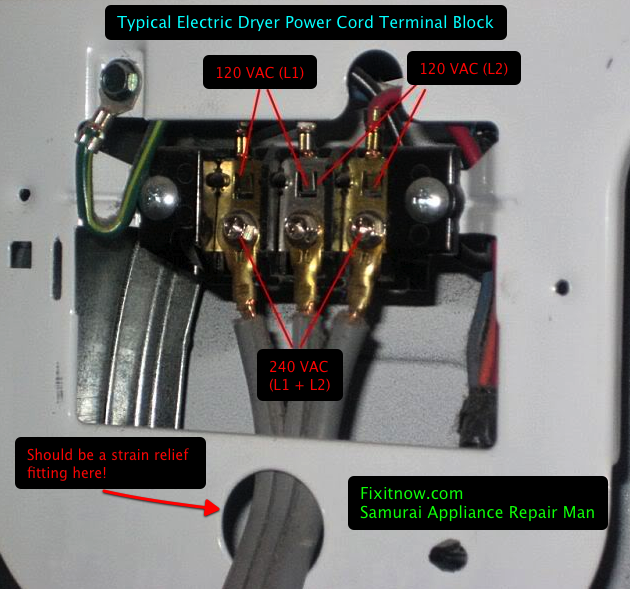 This entry was posted in Dryer Repair on March 18, 2012 by Samurai Appliance Repair Man.